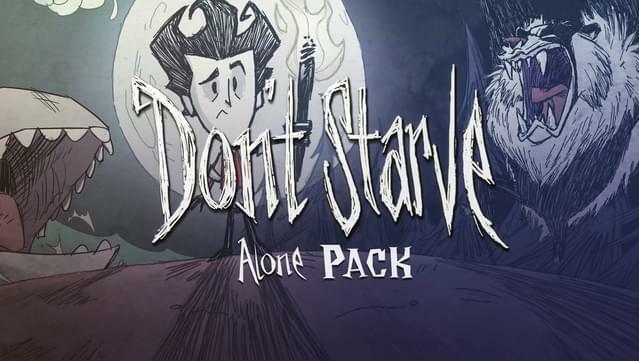 The Don't Starve Alone Pack includes Don't Starve and its DLC: Don't Starve: Reign of Giants and Don't Starve: Shipwrecked. 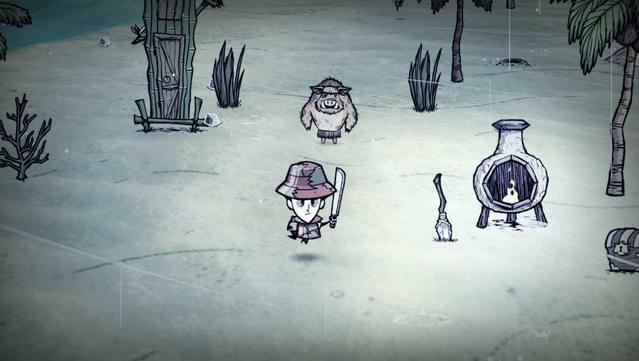 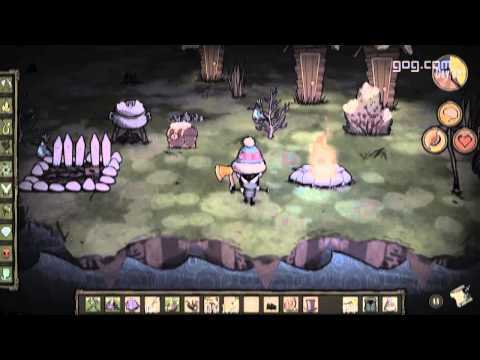 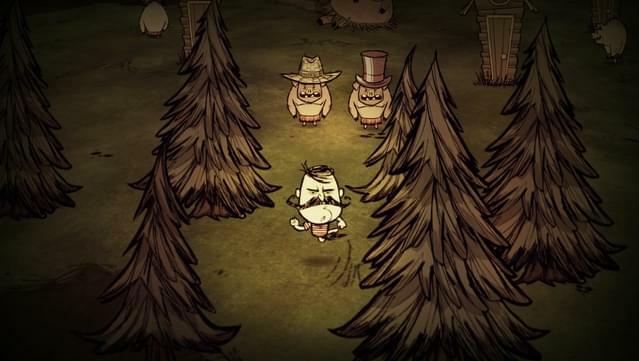 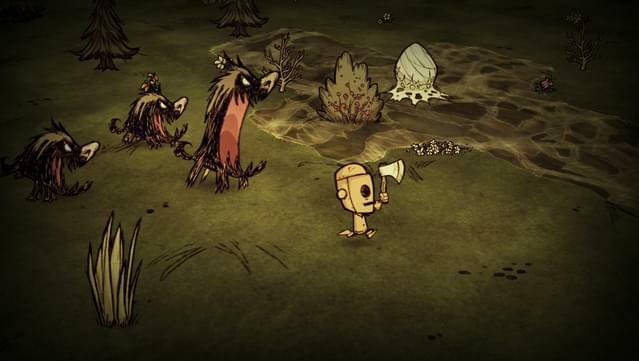 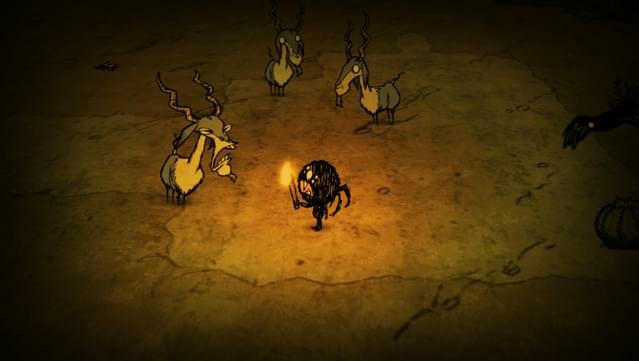 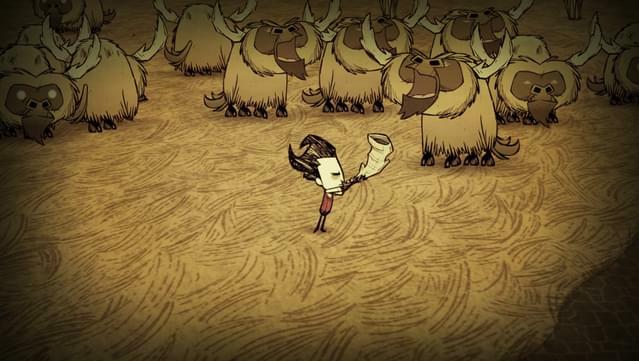 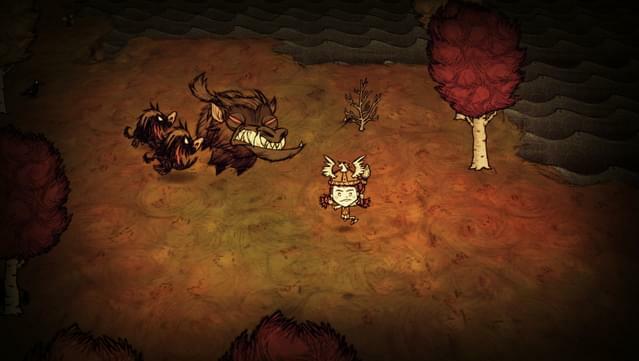 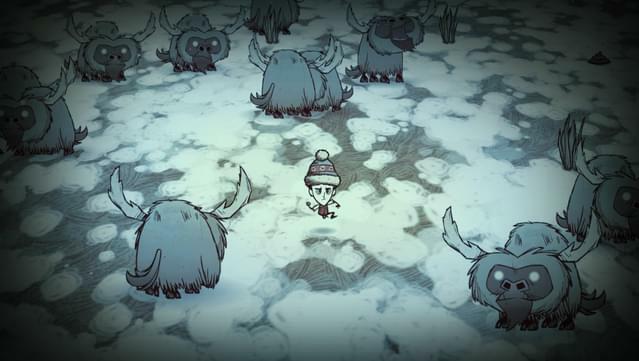 Don't Starve Don’t Starve is an uncompromising wilderness survival game full of science and magic. 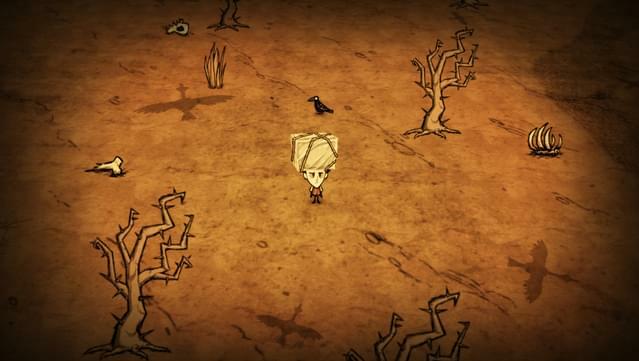 Don't Starve: Reign of Giants Don’t Starve: Reign of Giants is an expansion pack that adds new characters, seasons, creatures, biomes, and other challenges to Don’t Starve. 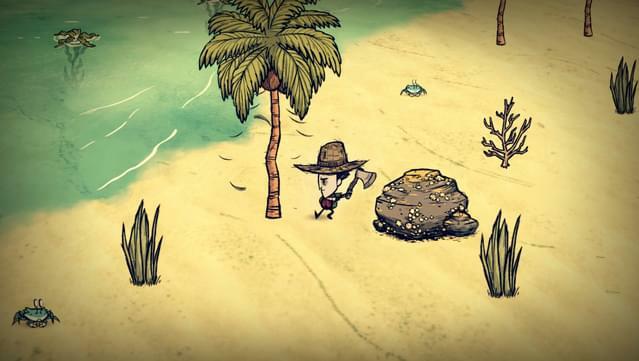 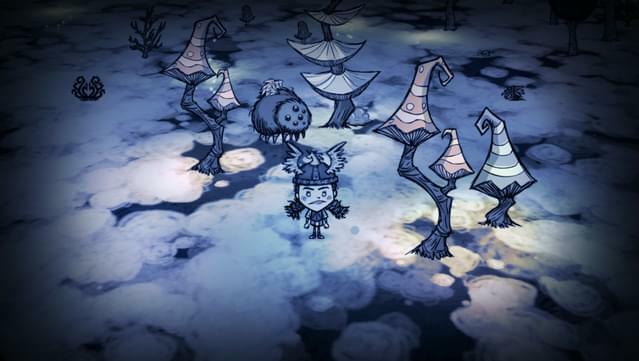 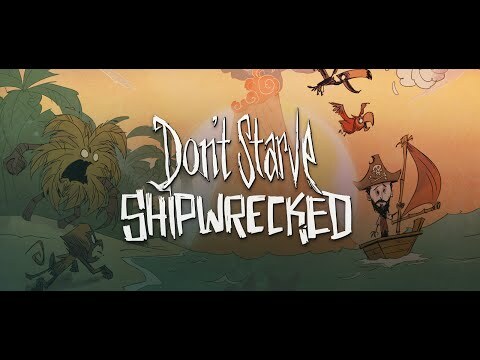 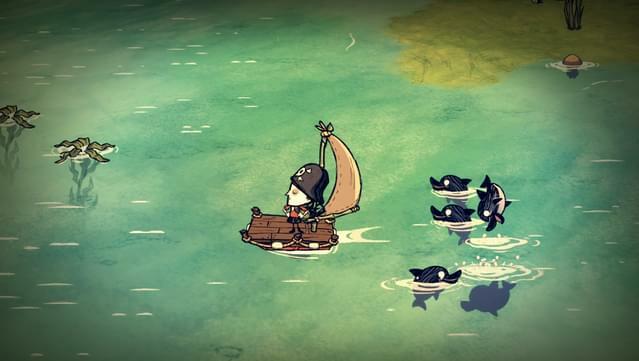 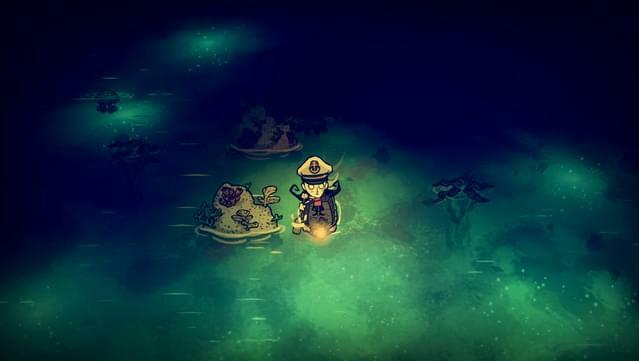 Don't Starve: Shipwrecked Klei Entertainment has partnered with our friends at CAPY, creators of Superbrothers: Sword and Sworcery, Super Time Force and Below; to bring fans of Don’t Starve the latest single-player expansion: Don’t Starve: Shipwrecked!